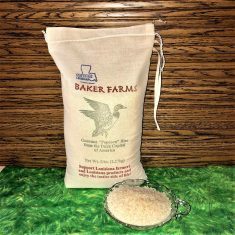 Baker Farms is proud to offer Gourmet Popcorn Rice from the Duck Capital of America – Gueydan, Louisiana. 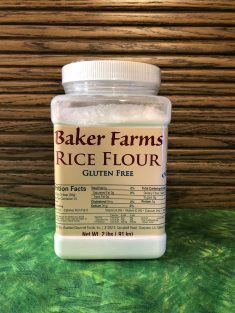 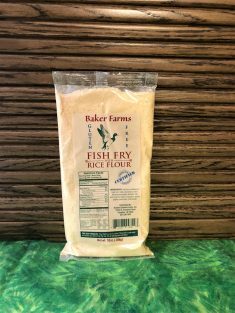 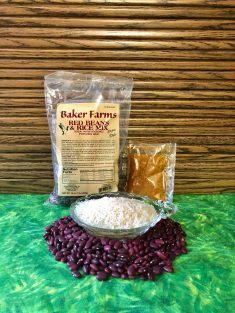 This special variety of aromatic rice is grown on Baker Farms and packaged in the heart of Cajun Country. 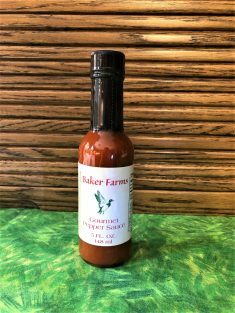 We also have gourmet pepper sauces, a delicious red beans and rice mix made with our very own gourmet rice, and hot sauces.